Southwest Airlines, the U.S. carrier with the most Max jets, is canceling about 130 flights per day and calling off flights about five days ahead. Airlines are preparing for more flight cancellations as Boeing readies a software fix for its best-selling 737 Max planes, following two fatal crashes of the aircraft that prompted regulators around the world to ground the plane. 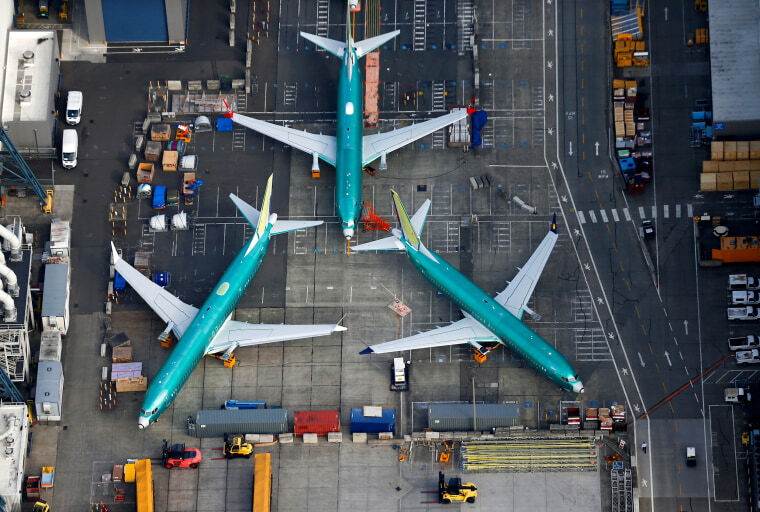 Pilots from U.S. carriers on Saturday tested Boeing’s software changes to the automatic anti-stall system in Renton, Washington, where Boeing assembles the 737 Max planes. Representatives from Southwest Airlines, American Airlines, and United Airlines — the U.S. airlines that fly the 737 Max — also met with Boeing officials about the software changes and additional pilot training. The government has ordered airlines to suspend flights using the Boeing 737 Max plane, joining dozens of other countries in taking that step amid concerns about the similarities between the March 10 crash of an Ethiopian Airlines 737 Max and a Lion Air crash in October, which together killed 346 people. Investigators are still probing what brought down the Ethiopian Airlines jetliner earlier this month. The airline’s Chief Executive Officer Tewolde Gebremariam told the Wall Street Journal that “to the best of our knowledge” MCAS was engaged during the flight and that it would be “very difficult” for Boeing to restore trust in the 737 Max. He said Boeing should have done more to explain the MCAS system both before and after the Lion Air crash in Indonesia. American Airlines, which has 24 Max planes in its fleet, on Sunday said it’s canceling 90 flights a day due to the grounding and has canceled flights through April 24, which encompasses the busy Easter and Passover traveling period. American, which operates about 6,700 flights a day, noted that even passengers whose flights were not assigned a 737 Max plane may see cancellations as the carrier deploys planes to other flights.